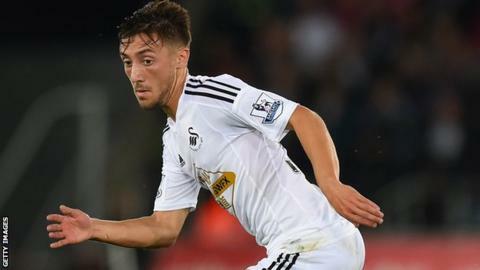 Swansea City midfielder Josh Sheehan has returned to League Two side Yeovil Town on loan until December. Sheehan had a loan spell at Huish Park at the end of last season, making 13 appearances for the Glovers. The 20-year-old is yet to appear in the Premier League for Swansea, but did play for the Welsh side in a League Cup tie against Rotherham in August 2014. Sheehan was named in Paul Sturrock's starting line-up for Saturday's home game with Hartlepool United.